London’s air is toxic. When you are commuting to work, sitting in a classroom or walking by a busy road you are being exposed to illegal levels of air pollution. Whether they live in the centre or the outskirts, people tell me dirty air is affecting their lives. The Mayor hopes to cut pollution through an emissions surcharge in central London, on top of the congestion charge, and later through an Ultra Low Emission Zone (ULEZ). But that won’t start until 2019 and the Mayor admits that harmful pollution will still blight the city for years, breaching global guidelines. 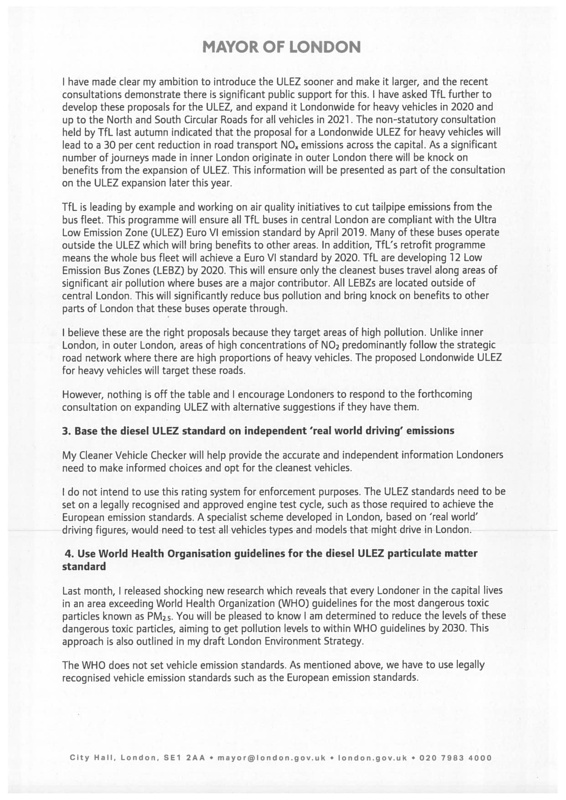 Londoners will have to wait until 2021 before the Mayor’s ULEZ targets all dirty vehicles in inner London. And there are no plans to take that beyond the north and south circular. 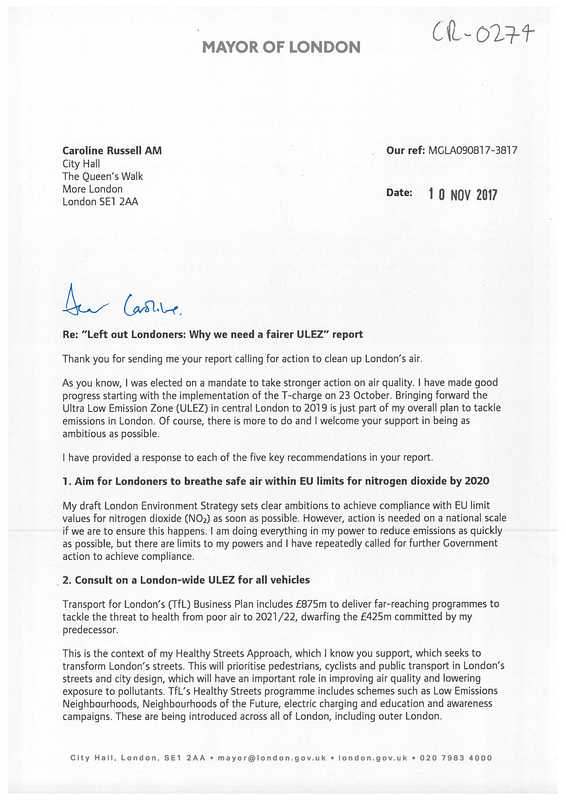 Londoners should be able to trust the air they breathe. Yet every year over 9,000 people in London die early due to air pollution and many thousands more struggle with heart and lung problems. 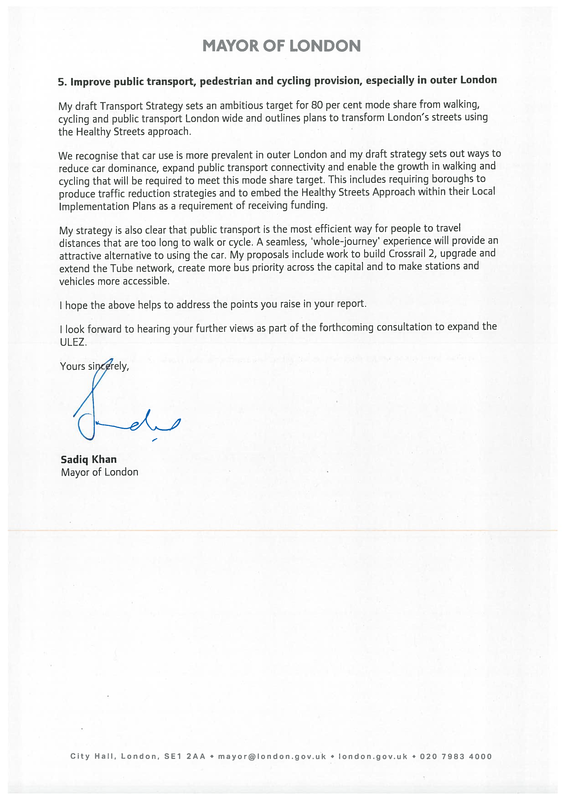 The Mayor does at least have a plan but it would leave Londoners breathing filthy air for years to come. 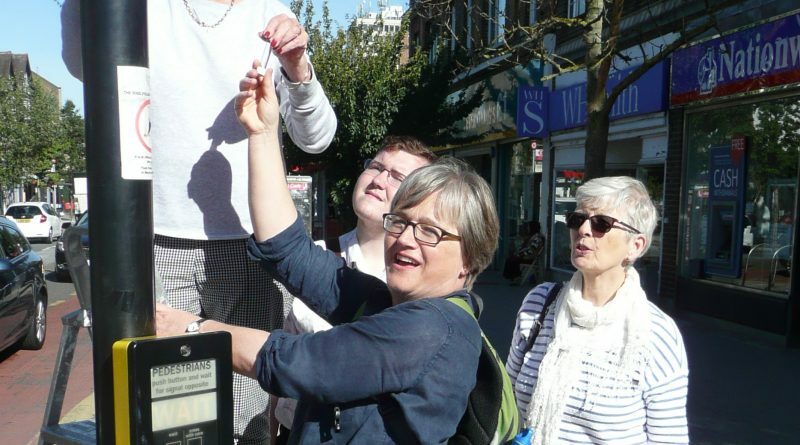 The Mayor should not be overseeing a clean air postcode lottery. His scheme must be fair. He must bring in a London-wide ULEZ for all vehicles. 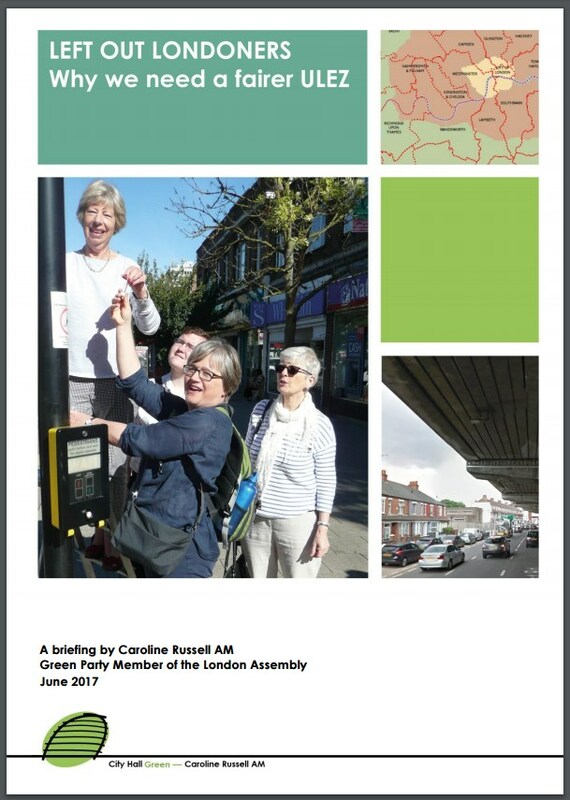 Click on the front cover to read my report, and if you agree he can do much better, tell the Mayor to make his ULEZ fair.